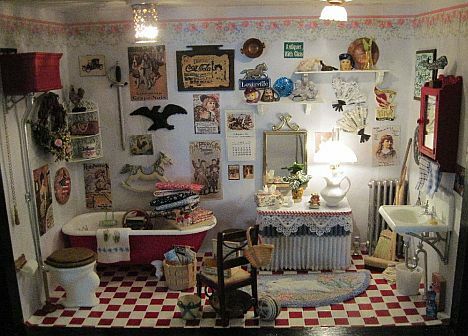 Valerie shares her miniatures making - room boxes and vignettes. This beach scene was one of the hardest room boxes I've completed, as everything, with exception of the shells and sand, was hand crafted or made from recycled and discarded parts. 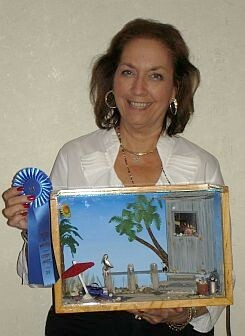 I was excited when I won First Place at the 2010 Indianapolis Miniatures Show where I exhibited and sold my miniatures. Oh the fascination with some things so small, teeny tiny and minute! As a child I had a tin doll house and I loved putting the furniture in it and crafting a few items from little boxes, wood and fabric scraps. As an adult I found pleasure in creating scenes known as room boxes that fit nicely on a book shelf. Some of the room boxes hold memories from vacations, interesting places or family memories. One thing let to another and in 1977 I produced a Miniatures Show and that soon grew to many shows around the Mid-west, East and South. Business progressed to include Teddy Bear Shows. The artists in both industries are so creative and friendly; like one big family. 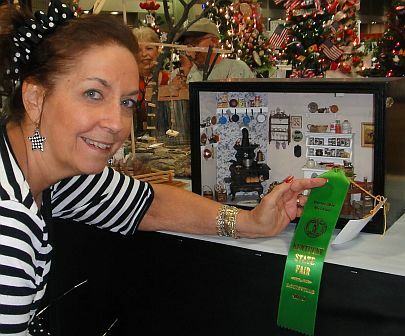 Retiring from the Miniature shows, I still produce a handful of teddy bear shows under Bright Star Promotions, Inc.
On these miniature pages you'll find scenes I've made plus numerous, stories and miniatures from my collection. Ladies know about this scene and perhaps it might be the same for the gentlemen? When you visit an antique mall and it is time for a little nature break, we ladies find more antique treasures in the rest room! This room box holds a lot of my treasures that could not be placed in other scenes. The vanity was made from an old hankie and trims; it covers the transformer. My mother, Dodie made the punch needle bunny rug, and there are hand prints on the bath towel hanging over the tub! The basket holds 'reading materials' such as Nutshell News and Miniature Collector magazine. One thing just leads to another and I can always add more treasures as I find them! 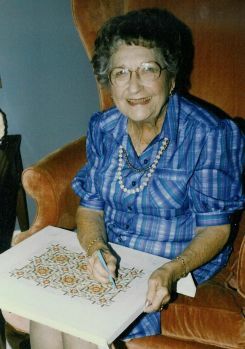 She designed all the patterns and you'll enjoy making lovely rugs for your doll house using one strand of embroidery floss. <<< Dodie is shown here working on a large piece that is part of the Locust Grove Historical Museum's replica house. 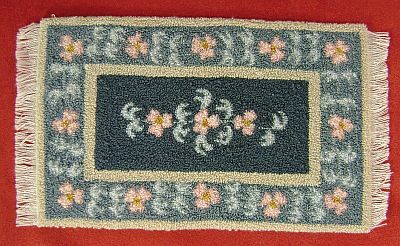 An edge of one of the rugs can be seen in the dining room photo. 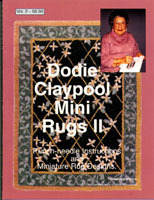 Click here to go to Dodie's page. Vol. 1 is no longer in print. The theme in this division was all about Kentucky. Kentucky Theme Vignettes. The room box houses many wonderful collectible pieces from leading and award winning miniature artists along with pieces hand crafted by me and my children. The fire flickers in the hearth as food is being prepared, the baskets are full from a bountiful harvest and the dish pan in the dry sink has dishes and sudsy water! I was my lucky year! 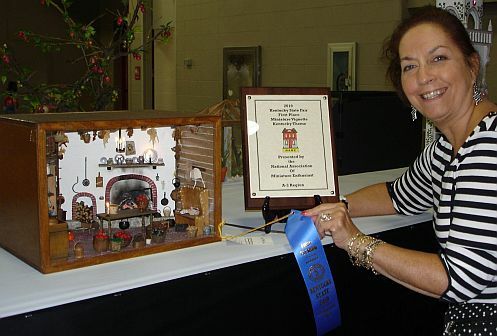 Another room box won an honorable mention in the room box category, at the 2010 Kentucky State Fair. 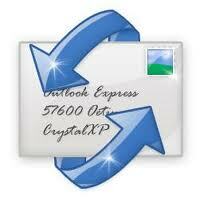 Copyright © 2012 Bright Star Promotions, Inc. All rights reserved.